Treat the veteran in your life to something special this year! In observance of Veterans day, we are honored to treat all past & present military to something delicious. This year we are offering each veteran their own personal sized crab cake with purchase of entree! 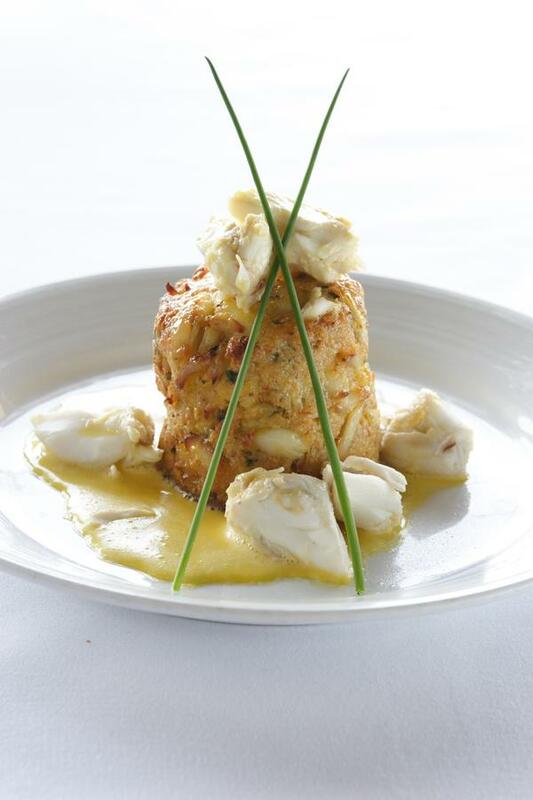 What better way to show our appreciation to those that made the ultimate sacrifice for us – than with our signature Maryland style crab cake to start off the evening. Come see us November 9th – 12th and let us honor your veteran!